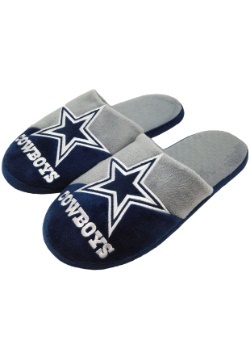 We know that you’re a diehard Dallas Cowboys fan. Nothing makes you feel more alive than cheering on your favorite football team as they defeat their enemies and see them driven before them! 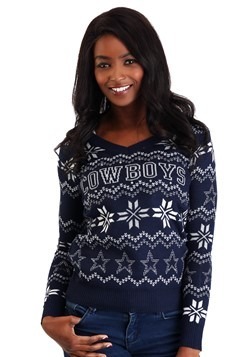 But did you know that there is a way to enhance your football experience? Ice cold drinks! 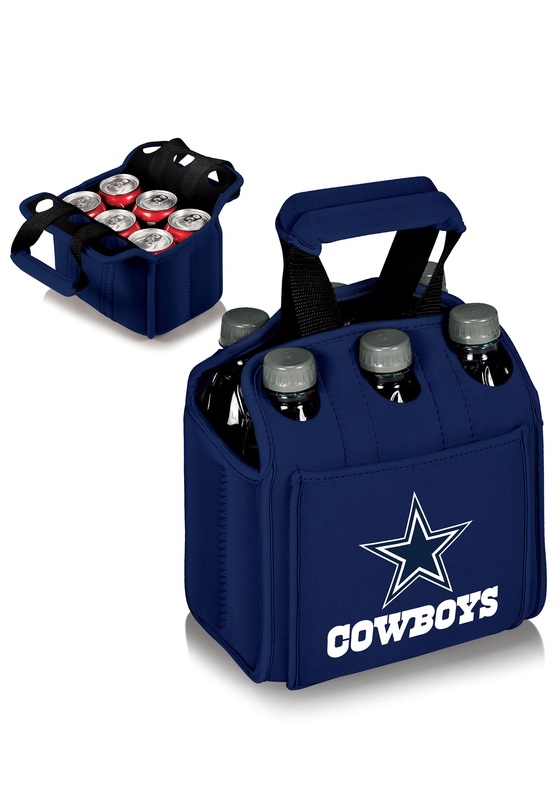 That’s right, nothing pairs with your football viewing pleasure than a 6-pack of your favorite portable potable. 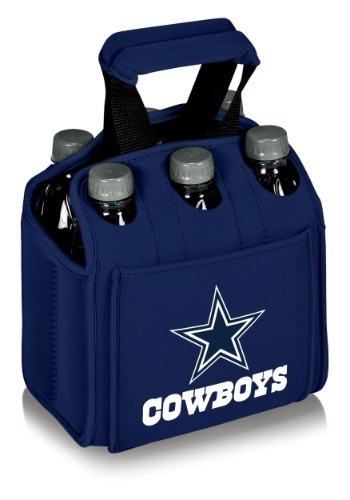 But how do you comfortably carry all those drinks at once? 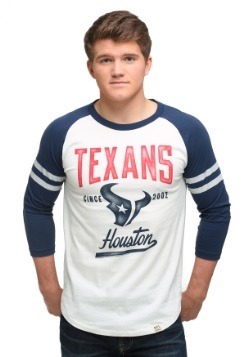 That’s where this officially licensed NFL gear comes into play. 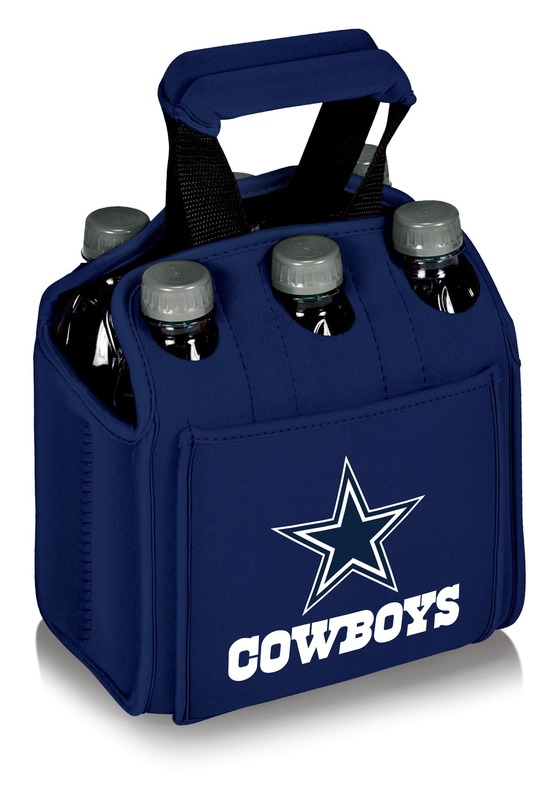 This Dallas Cowboys six-pack beverage carrier holds 6 bottles, cans or tall-boys and comes with a handy little handle on the top. 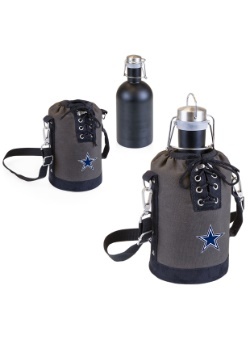 It contains inner partitions for each bottle and a pocket for a cold pack to help keep your drinks cold. 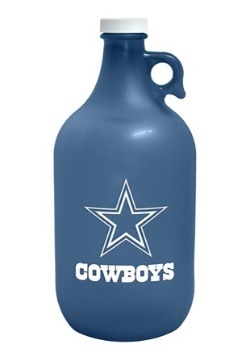 It also has the Dallas Cowboys logo on the side to help you promote the greatest team in the league!